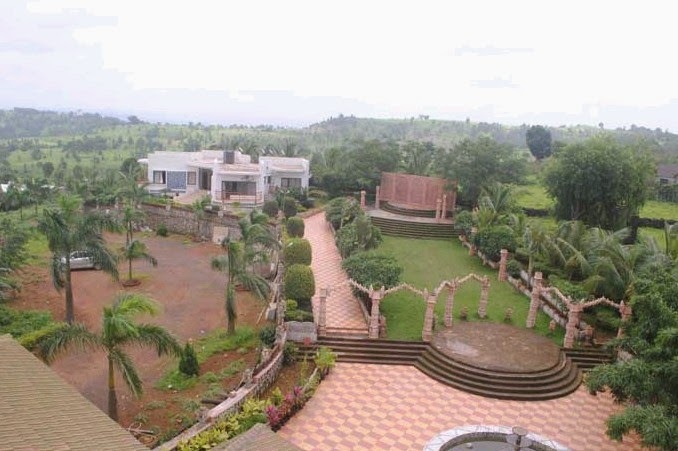 Welcome to symphony resort , the most exclusive business and leisure retreat in jawhar. The Hotel is a picture ofserenity and tranquility.In other words, a heaven of peace for you to relax in. Symphony resort offers to you an idealrespite away from home. 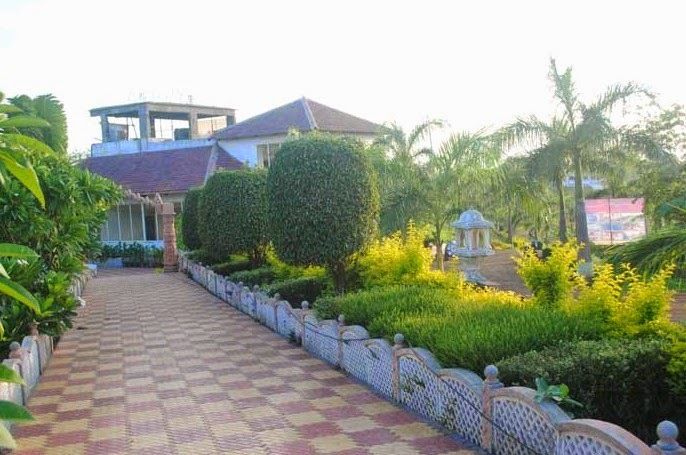 The Hotel is an ideal place for family gatherings, weddings, vacations, business meetings, seminars, conferences ...Having earned a special place in the hearts of our guests with our food and hospitality was the first step of dream resort, symphony resort.symphony resort started operations In 2001. It has been an exciting journey of meeting and exceeding guest service expectations. Built to pamper as you enjoy the fabulous Jawhar weather, Evershine addresses the needs of both, corporate guests and exclusive vacationers, enabling you to enjoy a vacation or a corporate bonding trip just the way you would like to. 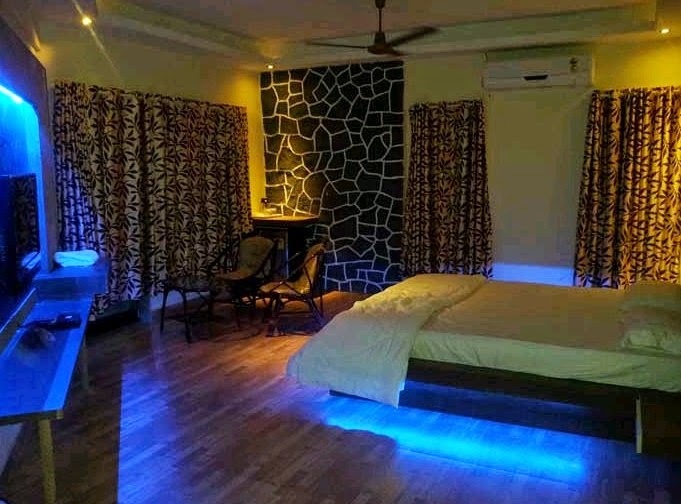 The rooms offer spacious and brightly lit accommodation equipped with all modern facilities, large beds, full size bathrooms as well as private balconies overlooking the pool or the lush green lawns. The hotel caters to a host of business gatherings as well as conferences with a state of the art business centre and meeting and banqueting facilities. 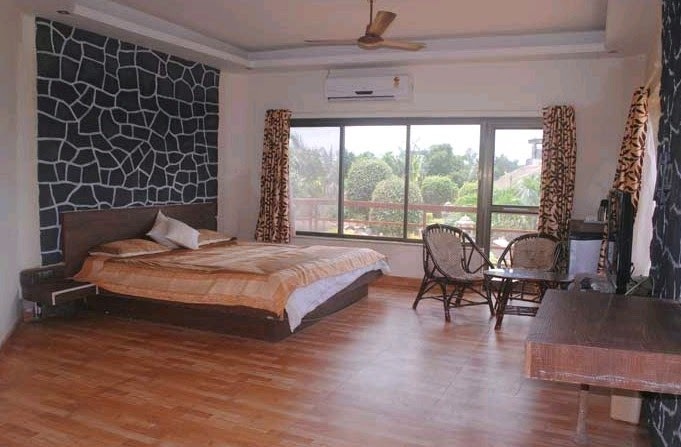 Being a Premium Budget Hotel in Jawhar. We offers to you the simple gesture of genuine hospitality and high standard of services. 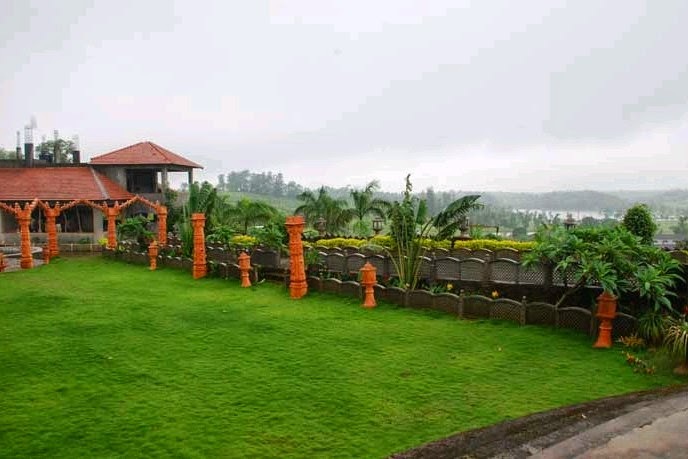 At par with the quality and standard of any Hotels in Jawhar, Symphony Lakeview Resort has an aura of peace, friendliness and a home-like environment that you can immediately connect to. 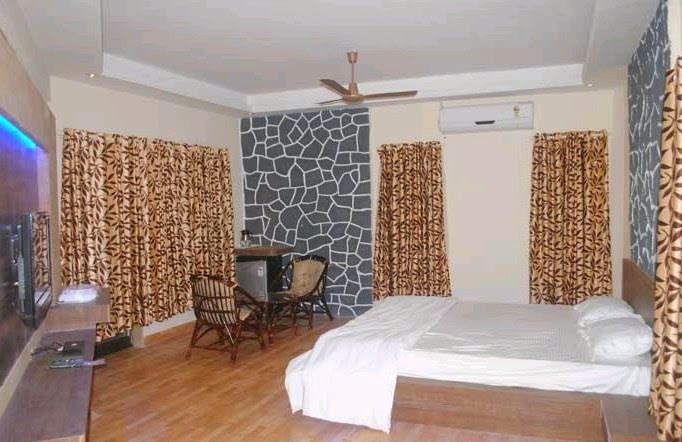 · AC & Non AC Rooms. · Special Lighting & arrangements for displays. · Running hot & cold water 24 hrs. · Car parking ample space. · 24 hour front desk. · Doctors available on call service. · Camp fire available (can be made on request). · Packages system available (for more info please contact us). · Every room equipped with intercom services. · Coloured T.V. 's with satellite & cable channel's in each room. · Popular magazines and novels.